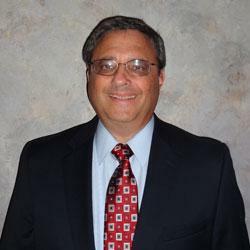 Jerry Goldberg is a Certified Public Accountant with almost 40 years of experience with small businesses and individuals. He has a diversified clientele in the real estate, staffing, electronics and retail industries. He also has significant expertise in all areas of taxation and financial planning. Jerry was previously a partner in the accounting firm of Goldberg and Goldman before joining Shalik Morris & Company, LLP in late 2010. Jerry is a member of the New York State Society of Certified Public Accountants and the Financial Planning Association of Long Island.